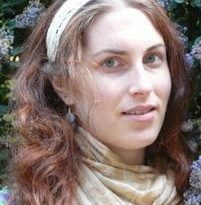 Jennifer’s PhD research topic is on individuals’ understanding and estimation of climate change-related risks. Scientific committee member for the Integrated Risk Governance Project. Jennifer previously studied Environmental Economics at the University of Oxford’s Environmental Change Institute, and Economics at Brandeis University, USA. The Role of Knowledge, Learning and Mental Models in Perceptions of Climate Change Related Risks.